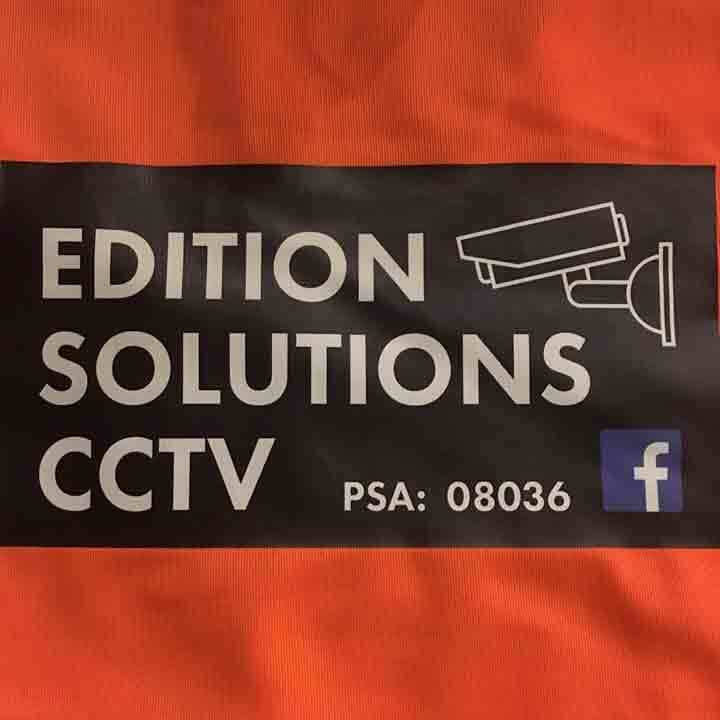 Edition Solutions CCTV are a company that will provide you with all of your security needs, based out of Tullow, Co. Carlow and operating nationally. 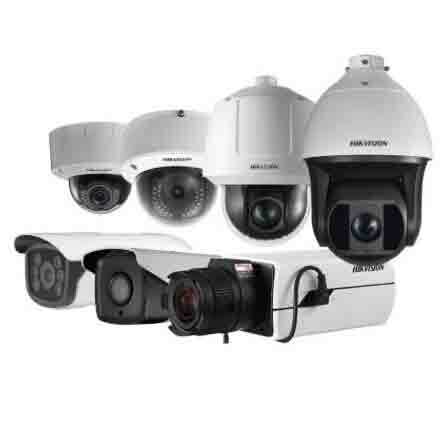 We have a helpful and experienced team to provide you or your company with any CCTV supplies from our large range. Our team are passionate about what we do and we strive to meet our customers needs. Take the fear from your home or business! 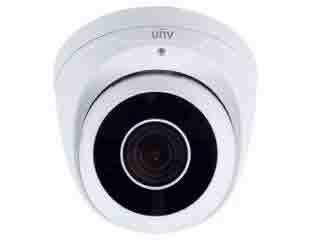 Now the evenings are darker, have an Edition Solutions CCTV camera fitted in your home or business. We are now installing and providing the security equipment to businesses and homes all around Carlow and Kilkenny area. 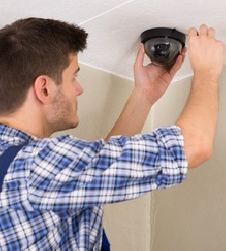 Security cameras can be the answer to allow you and others to feel safe. Our fantastic systems can be installed in hours. Our CCTV systems can be accessed when you are way from your home, so that you can monitor your home/business from the touch of a button. Email or SMS alerts are also available with our CCTV systems. 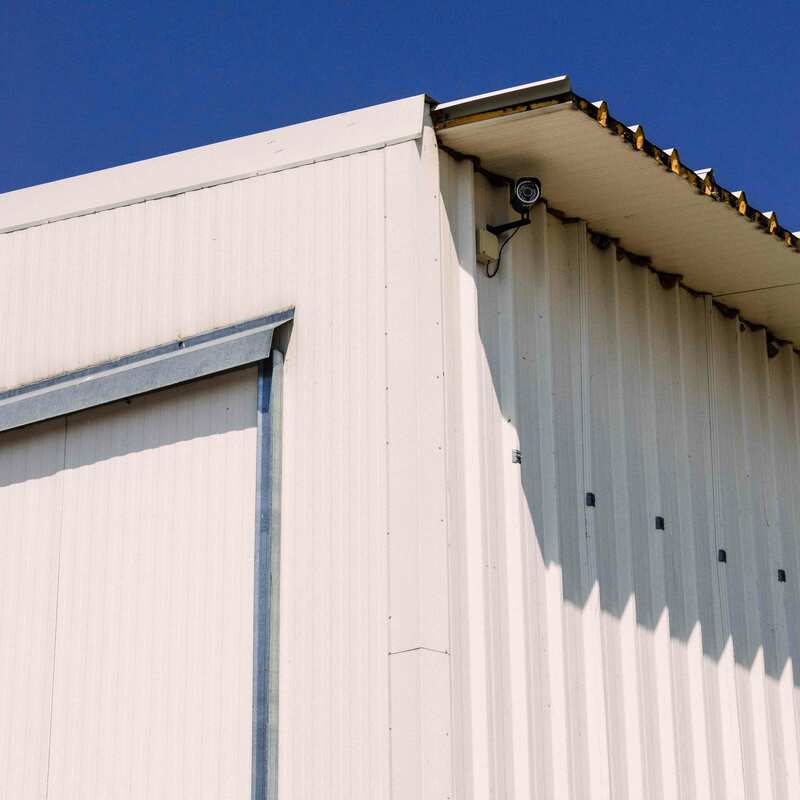 The footage captured on our dome cameras can be recorded and watched back. You can access them from the touch of a button on your phone when you download our app to keep a close eye even when your away. You can have up to 8 different channels reaching every part of your home/business. 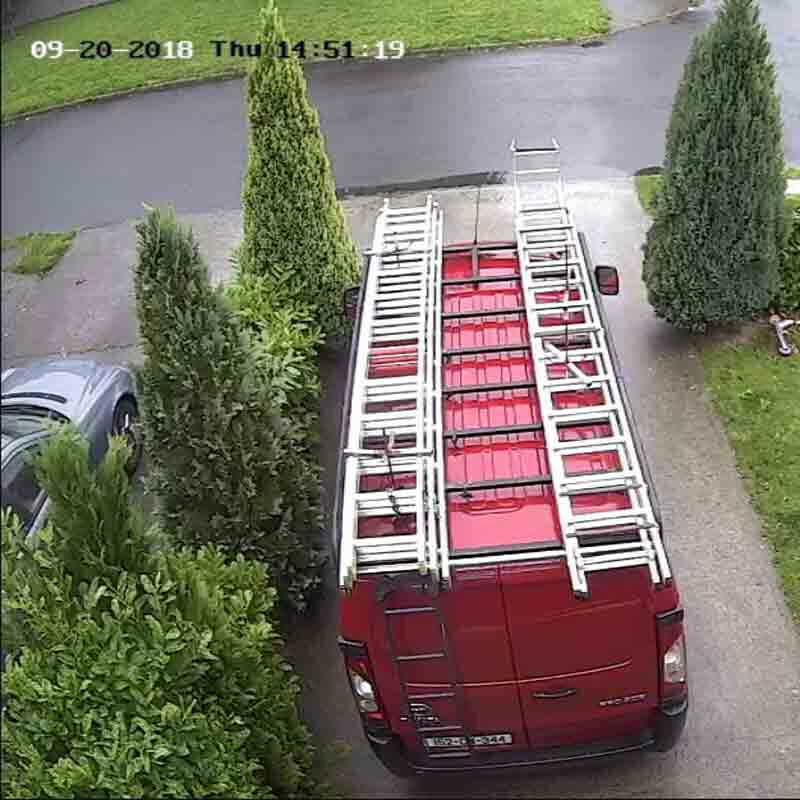 If you need CCTV systems supplied and fitted for your business or home, give Noel a call today for a free quote on 086 8050420! 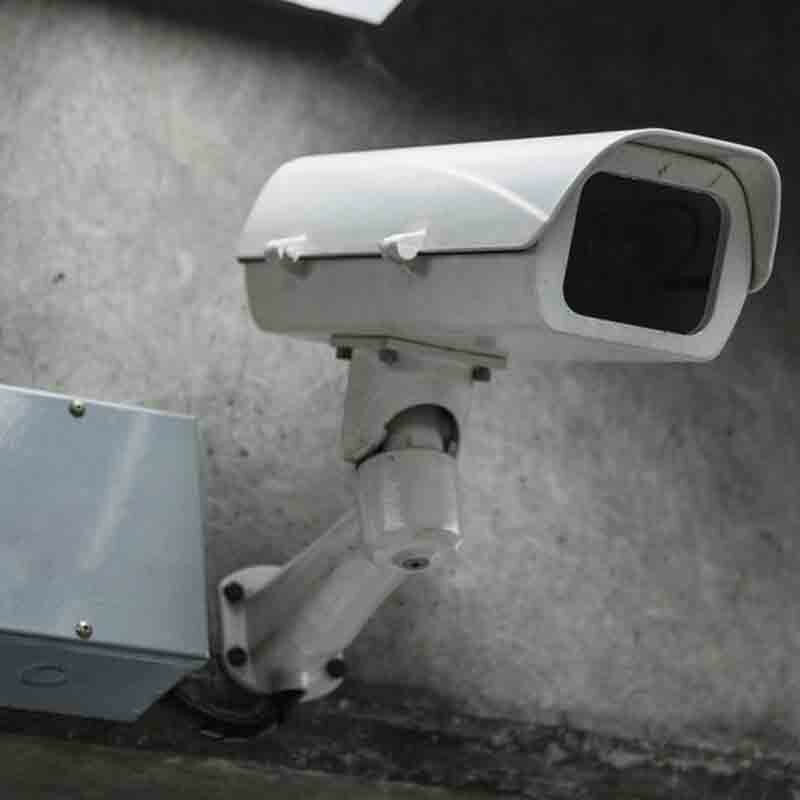 CCTV is becoming ever more demanding due to the rise in criminal activity. 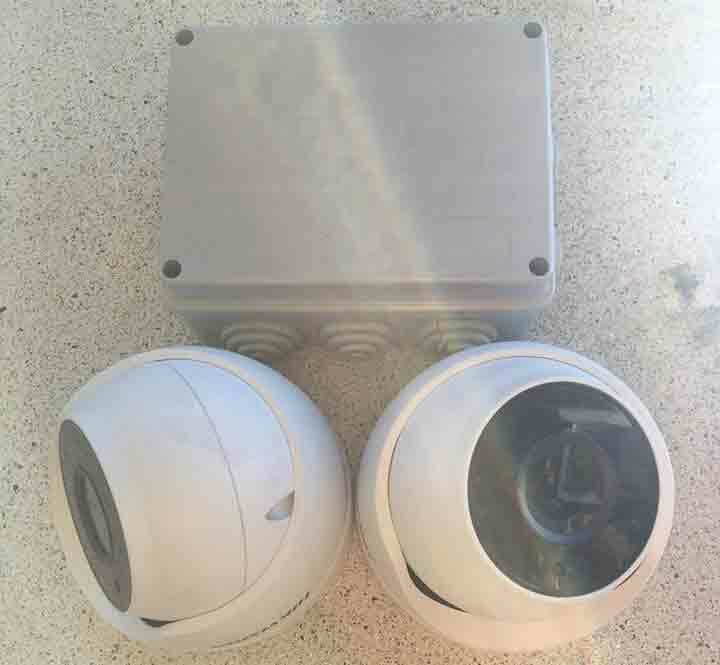 At Edition Solutions CCTV we have cut out the middle man to allow us to install excellent quality CCTV camera systems, for unbeatable low prices. All our systems can be viewed live via our free app from anywhere in the world. 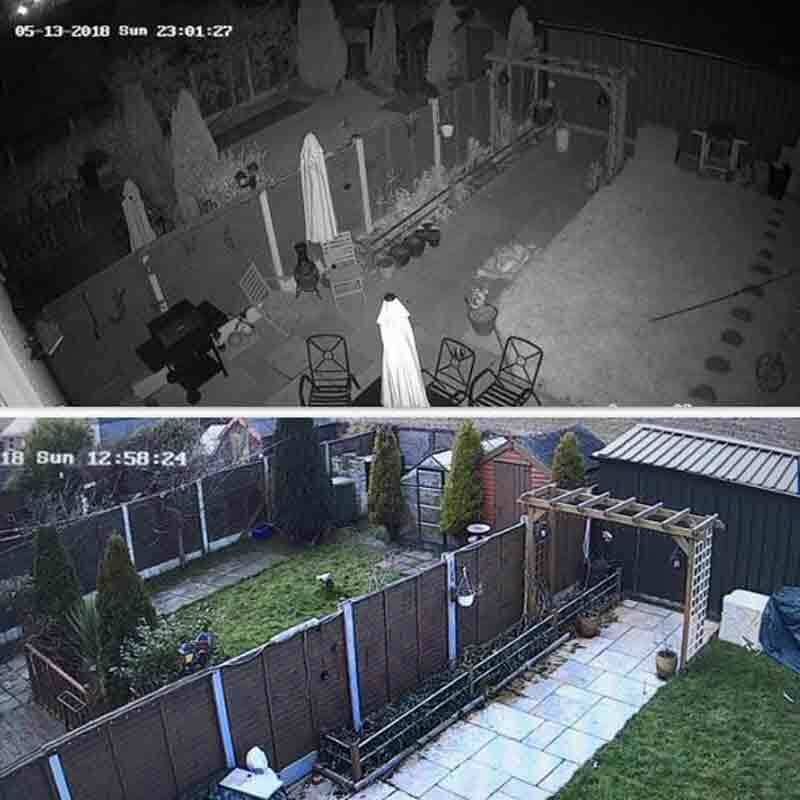 Do you need CCTV systems in your home/business? 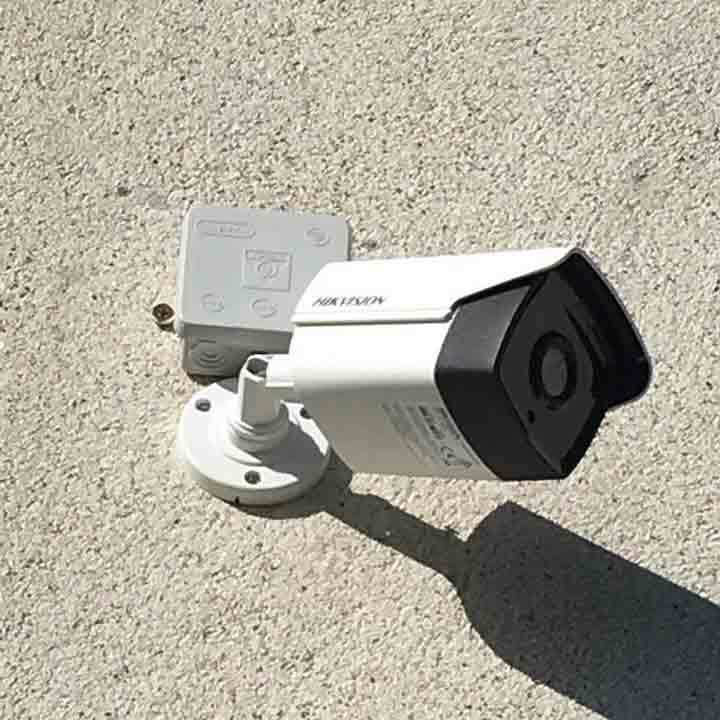 Why not contact Edition Solutions CCTV to install a system? 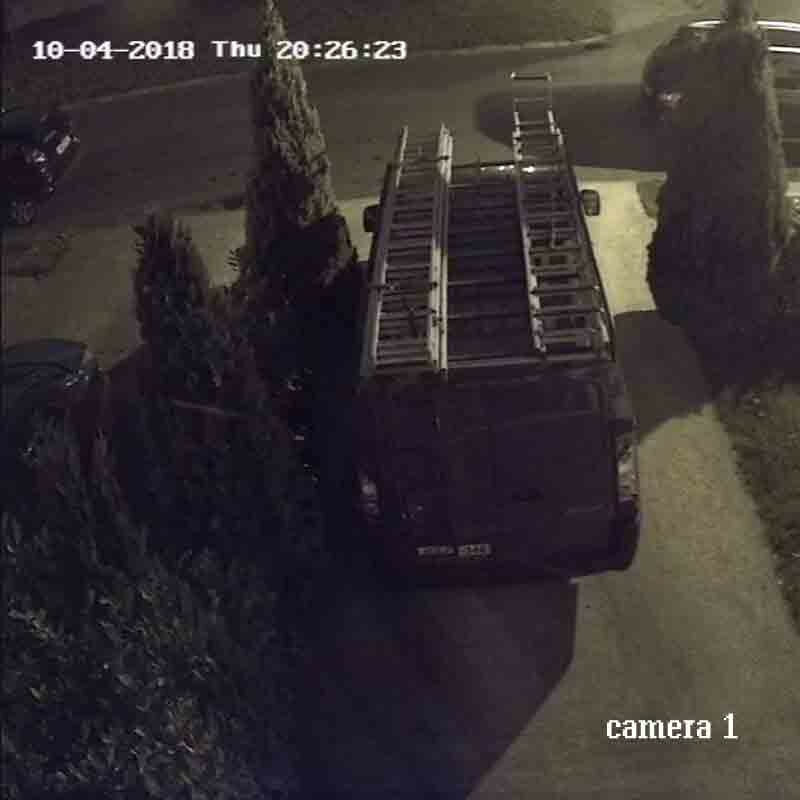 1 DVR 4 channel with 500GB Hard drive, 4x Dome Cameras, 4x20mtr cable with connections complete, remote and mouse ONLY €190.00.. Call Noel today on 086 8050420 to get your security system! CCTV is becoming ever more demanding due to the rise in criminal activity.